Meet Equipment: On the platform we will be using Titan equipment. This means we will be using the Titex bar for all 3 lifts, the ER Rack for squat and bench press, and will use their calibrated plates. 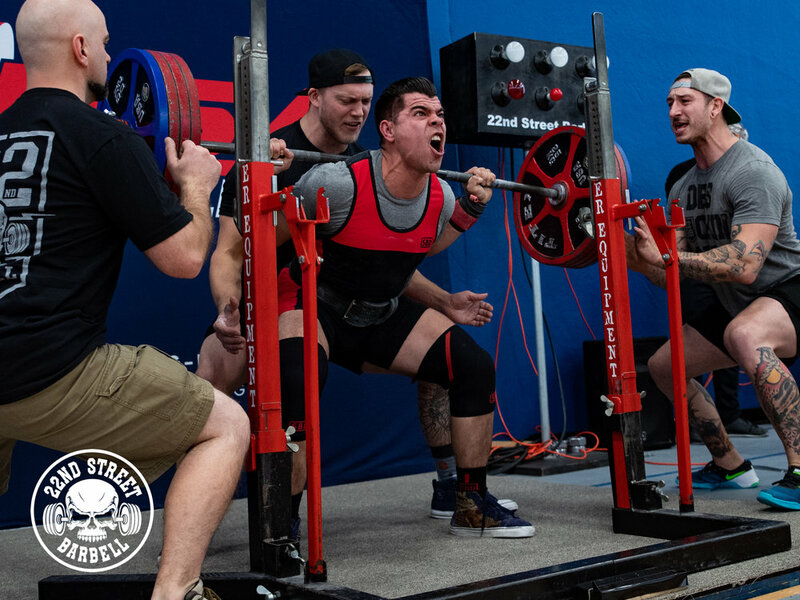 Membership: All lifters are required to have an active USA Powerlifting Membership for the year 2019 to compete. This needs to be done prior to the meet. Click here to either purchase/renew your membership. You need to show a physical or digital copy of your membership card upon check-in at the meet along with your drivers license. Click here for a list of approved equipment that was just updated May 19, 2017. Awards: Medals will be awarded to 1st, 2nd & 3rd place for all weight classes and divisions. A plaque will be given to the best over-all male and female lifters. 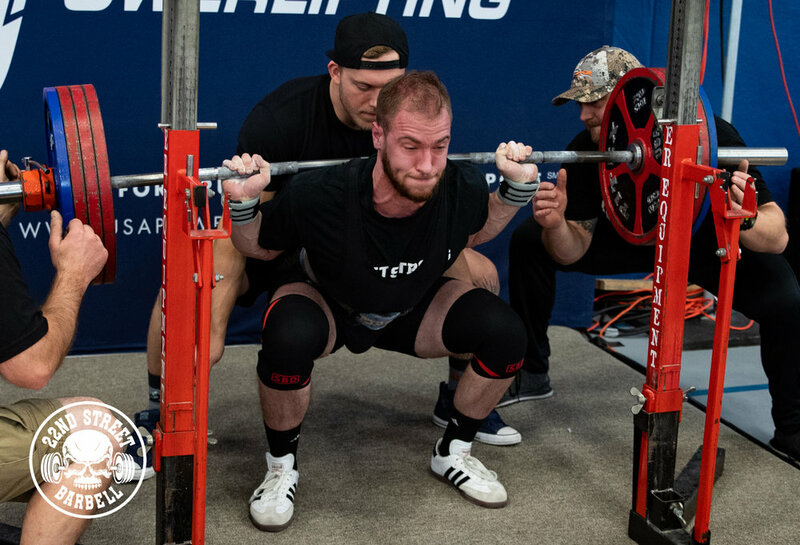 In order for a single-ply lifter to be eligible for for a best lifter award a minimum of 5 lifters of the same gender must participate in the meet. Photography: Ginnie Coleman Photography will be on site taking photos of the event. Because of this no outside photography will be allowed the day of the meet. All participants of the meet will be able to download 3 three photos for free. Parking: plenty of parking available on site. Hotel Accommodations: Des Moines Marriott Hotel is our recommendation. It is located in beautiful downtown Des Moines and has great amenities.